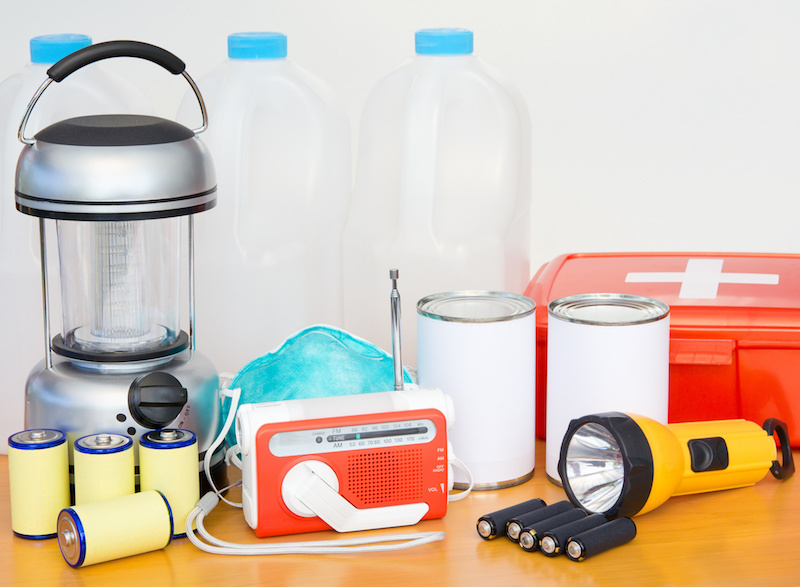 The risk of natural disasters, particularly earthquakes, is widely recognised in New Zealand and the recent events are an important reminder for every home to have a comprehensive emergency action plan. 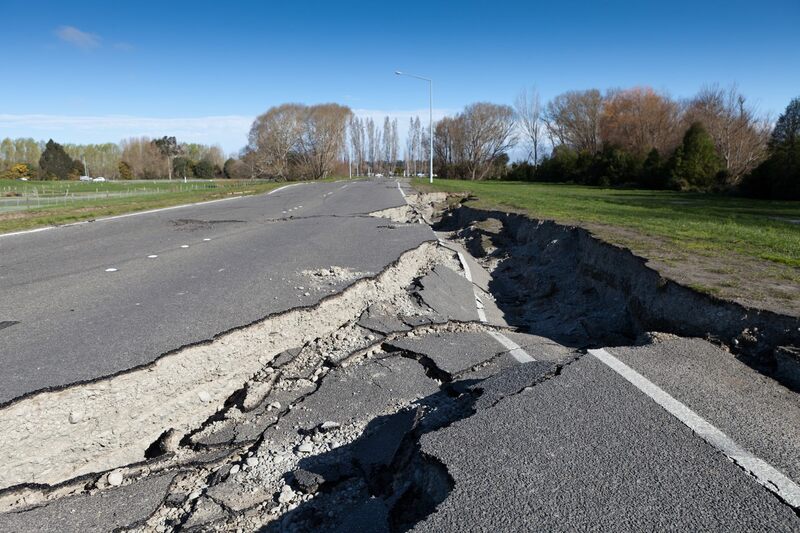 Mainmark, one of New Zealand’s leading ground engineering firms, is very aware of the risks and problems associated with earthquakes and encourages residents to be appropriately and proactively prepared with the following guide. It’s possible that water, electricity and telecommunications may be disrupted, with the potential for your home to be cut off for weeks. As such, having a 2-week emergency supply of non-perishable food and at least 3 litres of water per person is crucial. It’s important to discuss with family members and friends how you will communicate in an emergency without relying on home phones and mobiles, ensuring that everyone is safe and located. During an earthquake, the ‘drop, cover and hold’ procedure is recommended – taking cover under sturdy furniture until shaking subsides. To make your home safer in the event of an earthquake, fix furniture to walls with specialised nails and screws, and consider adding a lip to cupboards and benches to help prevent ornaments and appliances from falling. A number of video guides are available to help quake-proof the home here. As residents begin the general clean up around the home and property, initial post-earthquake damage will be evident. Small broken or damaged items, as well as perishables, can be disposed of immediately. It’s recommended you conduct an audit of your property, taking photos of any damage sustained during the earthquake to provide as evidence to insurance companies when making a claim. 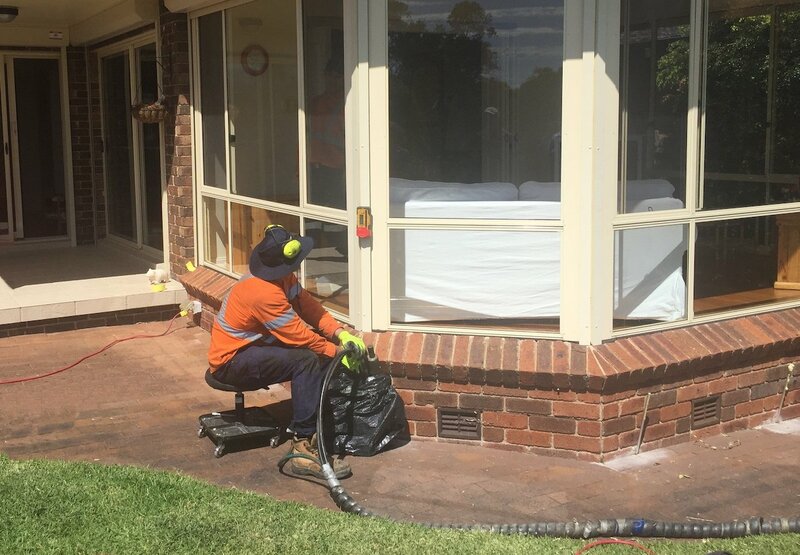 Following an earthquake, there may be warning signs of structural damage to the home, including cracks in walls or uneven flooring, making it essential to have the foundations of your home professionally assessed. Liquefaction may also be a sign of weak ground that can result in foundation issues. 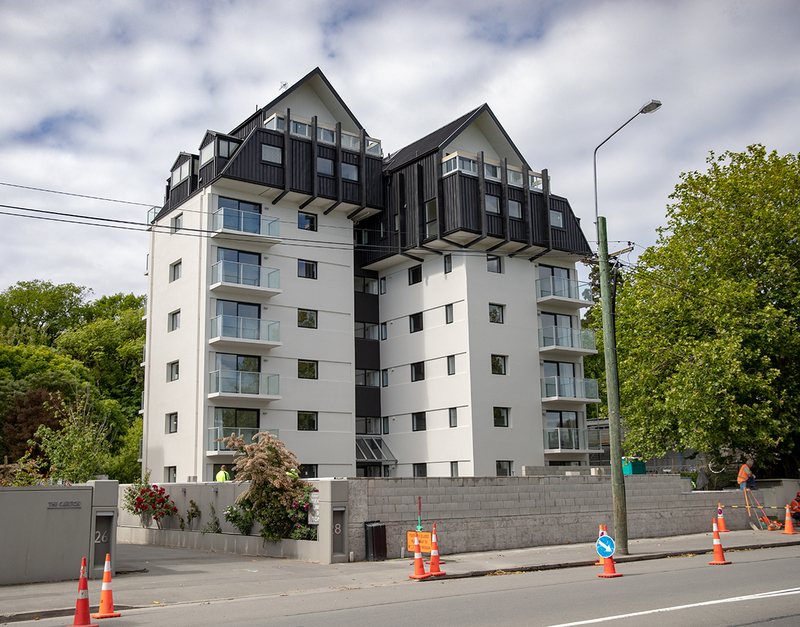 There are a number of government resources available to New Zealand residents, with sites such as Get Thru and EQC being useful references. 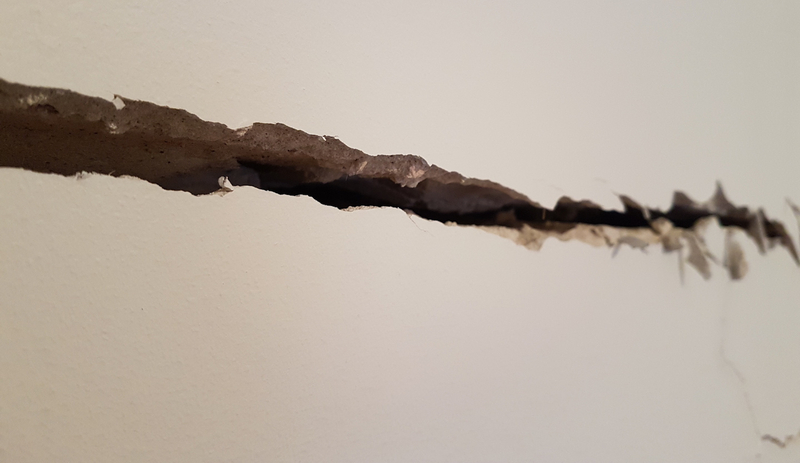 Should you require a structural assessment of your home following an earthquake, a structural engineer should be consulted in the first instance. 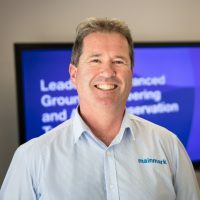 For homes affected by ground deformation including liquefaction, Mainmark has a range of solutions that can help to raise, re-level and re-support your home.